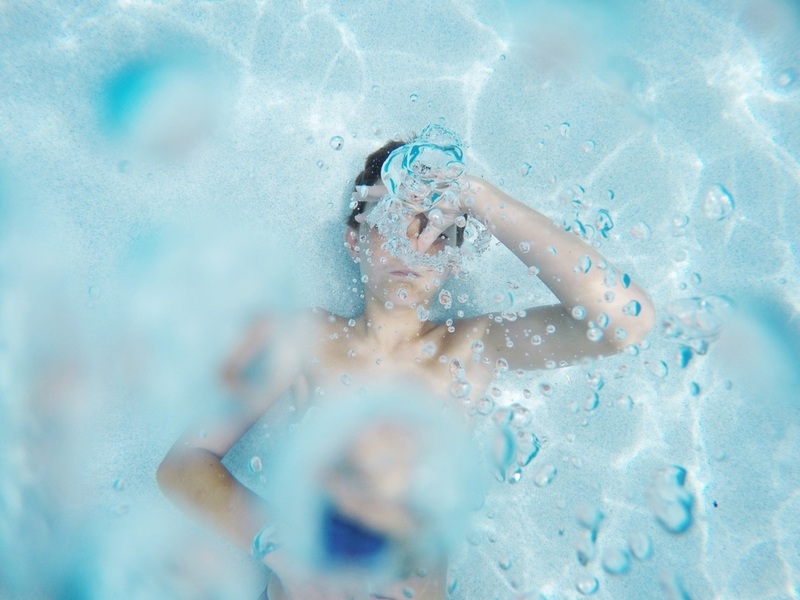 Exploring Myrtle Beach with a Myrtle Beach boat rental is a water lovers paradise. This seaside city really has it all: boating, sailing, jet skiing, kayaking, paddle boarding, parasailing, scuba diving, surfing, fishing and dolphin watching ... to name some a few. 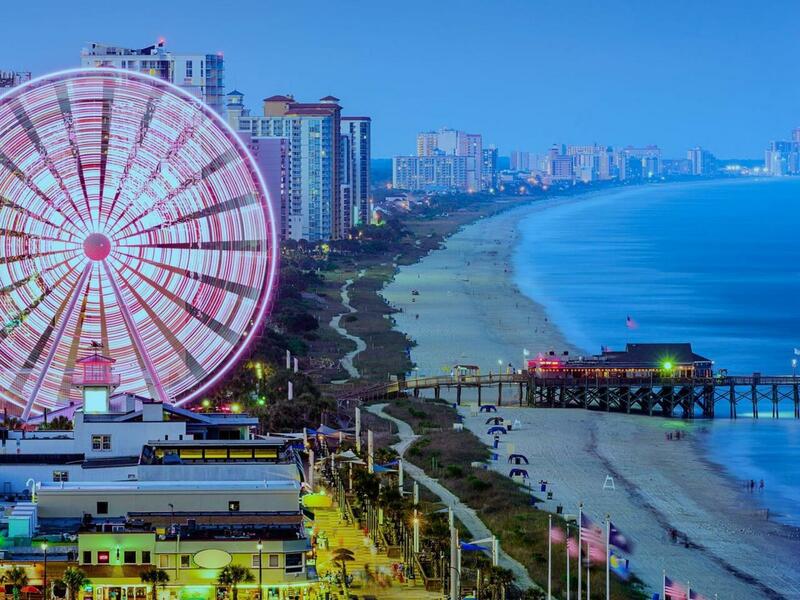 If you're looking for an ocean thrill, it's at Myrtle Beach. If you're looking for sun and relaxation, it's at Myrtle Beach. If you’re looking for a boating vacation town, it’s Myrtle Beach. Do you get the picture? Get to planning your vacation on South Carolina’s Grand Stand Coast. On the shores of Myrtle Beach you can expect wide, white sand beaches - it looks just like the postcards! The beach at Myrtle Beach State Park can be less crowded in the busy season because of the entrance fee ($5 per adult). If you’re looking for a more private beach experience there is a two-mile stretch from 34th Avenue to 53nd Avenue that has less buildings and plenty of parking. There are beach houses, not hotels, so pick an entry point and enjoy the serenity - you’ll likely be the only one around. So, you want to go fishing in Myrtle Beach? Take your pick: pier fishing, deep-sea fishing, inland fishing, freshwater fishing, surf fishing - this Grand Stand Coast has them all! Wake up early with the kids and fish from Apache Pier while watching the sunrise. If you're looking for big game you have to head offshore. Reserve a deck boat or center console so you're prepared to catch an ocean fresh dinner. 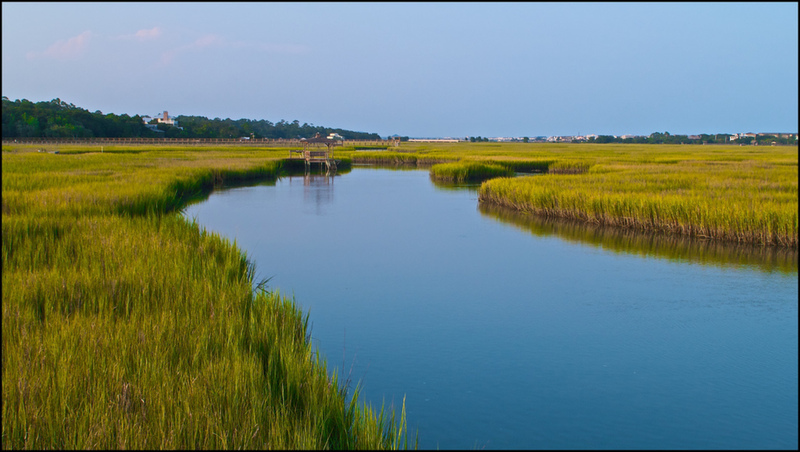 Myrtle Beach has more than 60 miles of waterways that are open for divers of all experience levels. 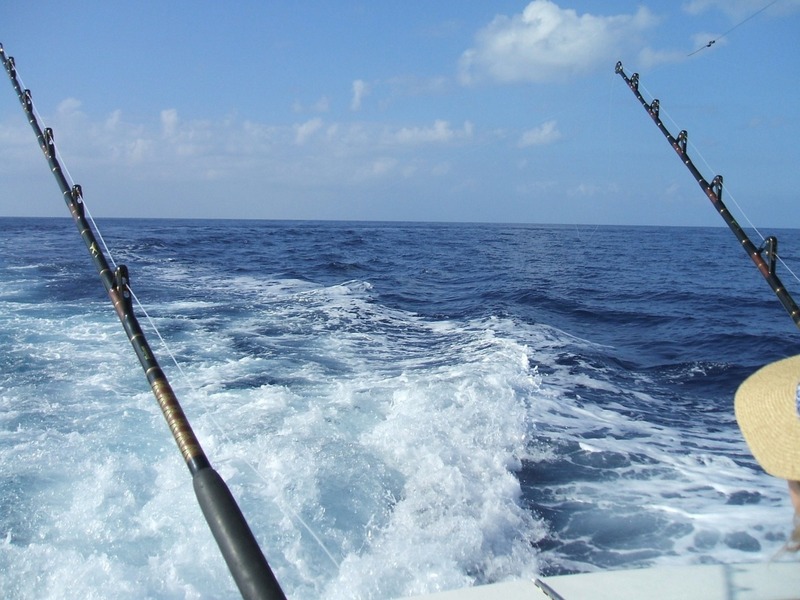 From your Myrtle Beach boat rental, you can see angel fish, amberjack, grouper, barracuda, sea turtles and lobsters. We recommend checking out Bill Perry Wreck, a tug-boat and military landing craft that was sunk in the 1990s, or The Sherman, located in Little River Inlet. Looking for more advanced dives? 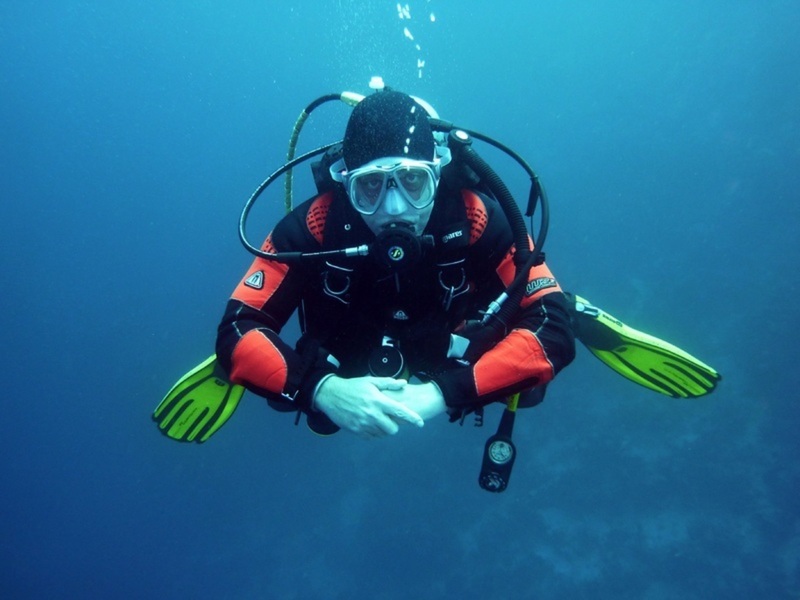 Check out this list of prime scuba diving locations in Myrtle Beach. From the deck of your Myrtle Beach boat rental enjoy the peace of the intracoastal waterway before heading toward Little River Inlet and off into the ocean for a picturesque view of the skyline and a sunset that is Instagram-worthy. 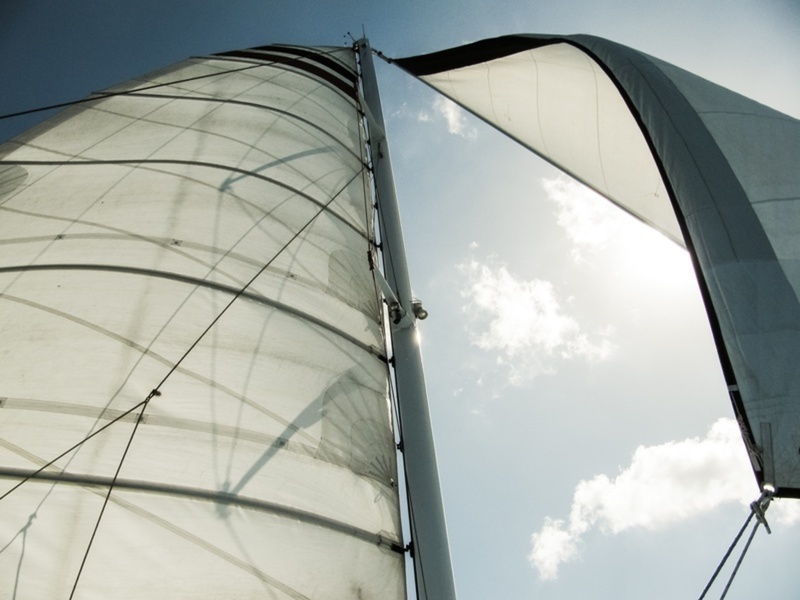 Check out Myrtle Beach sailboat rentals. Sailing is fun for the entire family! Pawley's Island is just 25 miles south of Myrtle Beach and accessible from your Myrtle Beach boat rental. Offering visitors lots of good eats, unique Florida history, and a small town vibe, Pawley's Island is a great option for a day trip. Be sure to dock up and check out the colorful cupcakes at the local bakery and the historic homes throughout the town. There is a lot of history here. Having the ocean so close is an excuse to always eat with a view. Dock right up to Docksiders at Barefoot Landing for a great place to catch the fireworks in the summertime while sipping on something strong. The next day we suggest docking at the Waccha Wache Marina in Murrells Inlet and walk next door to Boondocks for a bite to eat while enjoying views of the intracoastal waterway. Note that some places close up in the off-season. Before making plans, call ahead to ensure they’re open for business.